We are Amnesty International UK. We work to protect women, men and children wherever justice, freedom, truth and dignity are denied. 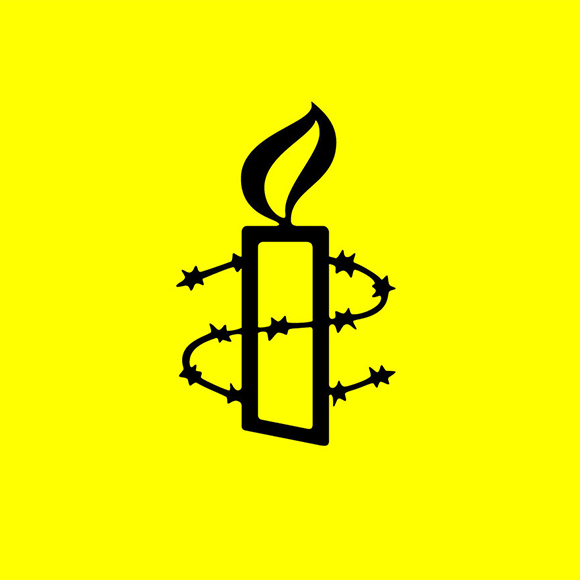 As a global movement of over 7 million people, Amnesty International is the world's largest grassroots human rights organisation. We investigate and expose abuses, educate and mobilise the public, and help transform societies to create a safer, more just world. We received the Nobel Peace Prize for our life-saving work.